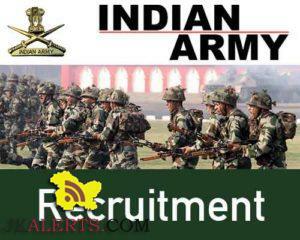 Join Indian Army as JCO as Religious Teacher jobs Recruitment. In latest notification application are invited for Junior Commissioned Officer JCO as Religious Teacher. 1. 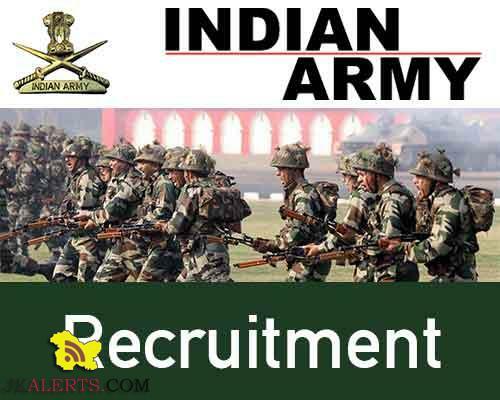 Applications are invited from male Indian candidates for recruitment as Religious Teacher in the Army as a Junior Commissioned Officer for RRT87&88. 2. Online applications registration will open from 05 Oct 2018. 1. Recruitment in the Army is totally transparent and free. Beware of touts. 2. For detailed Notification, visit www.joinindianarmy.nic.in.